Australia's Careers OnLine > Articles > Using Resume Templates – What to Consider? When it comes to writing a new resume or simply upgrading your current resume, a quick win can be using a resume template that you can find on the Internet, or with your office based software. 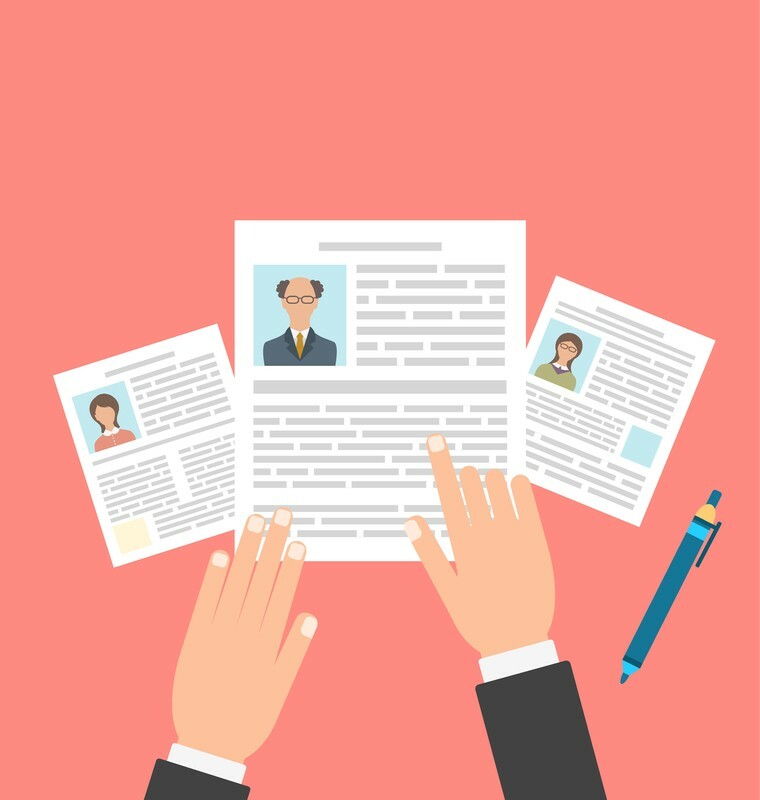 Finding and picking the best resume template can be critical. Here’s some useful information to consider when looking to use a resume template. You could undertake the work yourself, which can be time-consuming and you could miss some key elements. Check out the Resumes for You Blog for some helpful tips, should you decide to complete the task yourself. TIP: Make sure your decision is based on a professional basis and not on an emotional one. Some people often pick over-designed resumes that can distract from the important content or assign too much resume real estate to the design element making the resume longer than it need be. You could also engage a Professional Resume services provider to complete the work for you and benefit from their well-developed skills and understanding of quality Resume and Cover Letter content. Should you decide to complete the task yourself; one key element to consider is the Resume Template. Resume Templates – Things to consider! What do you need to demonstrate in your Resume? What software are you using to develop your Resume? One critical element when looking at Resume Templates and what template to use; make sure that the layout is sharp, easy to use and professional. Not only will you need to be proud of your Resume in terms of how it looks, but also the content. With this in mind, ensure that the template that you choose is one that allows you to create the content that will demonstrate your key skills and abilities. Depending on your skills level with software such as Microsoft Word, you can take the elements of the Resume Template you love and build on them, remove the elements that you’re not so pleased with and turn your Resume into a consistent and well-formatted document. You can view, select and edit it a way that you want. A quick search engine search for “free resume templates” will provide you with a range of options to review and consider. You need to ensure that your Resume Template ticks all the boxes for you. Does it fit within the industry that you work in? Someone in a Design and Marketing role would have different needs to that of a Sales Manager. Make sure you can visualise the final result when looking at the Resume Template. Not sure – need professional help? If you have selected your Resume Template, but, you are not sure if you have the best template for you and your industry, why not request a free consultation with Resumes for you. We can review your needs and the Resume Template you have selected and provide our honest feedback. If you have updated your Resume and would like a second opinion, once again our free consultation can provide you with honest feedback. This "author" is used to cover a wide range of "guests' who write occasional posts for us.